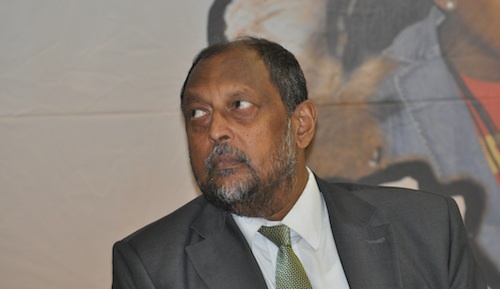 President Jacob Zuma’s decision to redeploy communications minister Roy Padayachie and his deputy, Obed Bapela, has drawn mixed reaction from the information and communications technology industry, with one analyst saying he was “stunned” by the move and that it would delay several important projects, including the migration to digital terrestrial television. Denis Smit, MD of technology consulting firm BMI-TechKnowledge, says he is “shocked” that Zuma decided to redeploy both the minister and his deputy, saying the changes will inevitably result in delays to crucial projects, including digital migration and the allocation of new radio frequency spectrum needed by telecommunications operators to build next-generation wireless broadband networks. 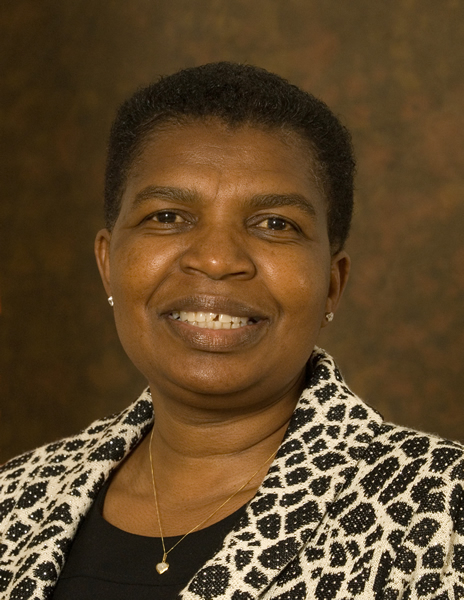 Zuma has named a former deputy communications minister, Dina Pule, who served under Padayachie’s predecessor, Siphiwe Nyanda, to lead the ministry. At the same time, he has sent Padayachie’s deputy, Obed Bapela, to the presidency and appointed Stella Tembisa Ndabeni, an ANC MP, as Bapela’s successor. According to political news site The Daily Maverick, Ndabeni is regarded as a “committed enemy” of ANC Youth League president Julius Malema. Smit says Padayachie is a strong leader and by appointing him as the new minister of public service & administration, Zuma is putting one of his “strongest executives” in one of his “biggest problem areas”. “Roy Padayachie has been promoted,” he says. Arthur Goldstuck, MD of World Wide Worx, says the reshuffle isn’t necessarily bad news and that Pule is a “no-nonsense person” who wasn’t given a chance to shine under Nyanda, who treated the department as his “personal fiefdom”. Most industry CEOs were not immediately available for comment on Monday afternoon, but one executive, MTN SA MD Karel Pienaar, has welcomed Pule’s appointment to succeed Padayachie. Pienaar says Pule knows the telecoms industry well and thinks her appointment will “give the industry the next level of momentum it needs”. He adds that Padayachie put a good platform in place and achieved “amazing traction in the last six or eight months” and expects Pule to continue building on this.